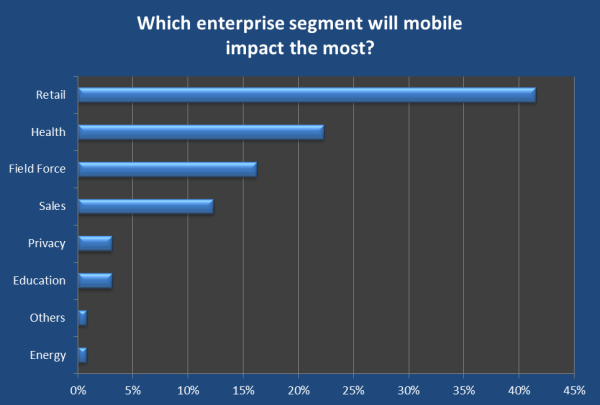 Having gone to the ‘Internetworld 2012’ event, there seems to be a clear emerging trend for mobiles, which should come as no surprise. We are all going to be using our phones to pay for things from now on. Barclaycard has a rather strange solution to this that they have just announced, a ‘Pay Tag’, basically a sticker that you can “decorate” your phone with and turn it in to a kind of oyster card to pay for items £15 or less, no PIN, No security checks. They have teamed up with Orange and use the phone for authentication, using all the data for your contract to prove your identity, making it far more fraud-proof apparently. Why you would want to stick this on your phone still seems a bit unclear, why not stick it to your wallet or your hand… actually you can now get chips as wearable temporary tattoos …no really see for yourself. 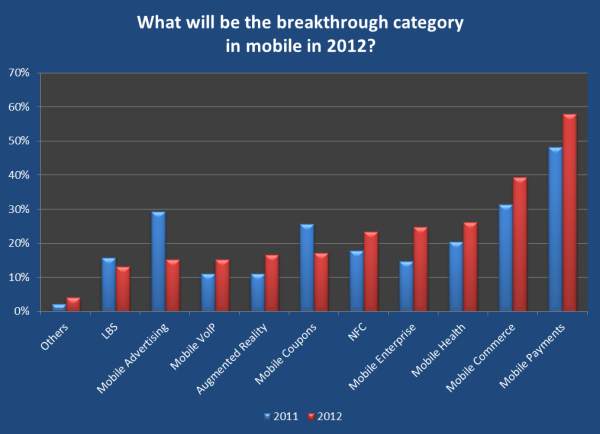 These statistics come from a recent survey ‘Mobile Future Forward’ slideshare. One of the things discussed at the Internetworld 2012 event is how comfortable we have all become purchasing things from our phones. With the introduction of 1 click purchases as Apple does with AppStore and iTunes, and Amazon’s app for iPhone and Android. This has increased our trust in the ability to use ‘devices’ to carry out various financial transactions. There is an obvious risk with the responsibility that retailers will carry. What will they do with all this information that is gathered? Most likely they will be using it to try to predict your spending patterns/habits to suggest you new products. This is an increasing trend we see across all eStores “recommended for you” and “Others who bought this also bought that”. Whilst initially appearing to be helpful we don’t want to end up having less choices available to us by creating a snowball effect because we always stick to the same old things due to the fact that we have been suggested to. Previous Previous post: Performance Testing (part 1) – what are the options?